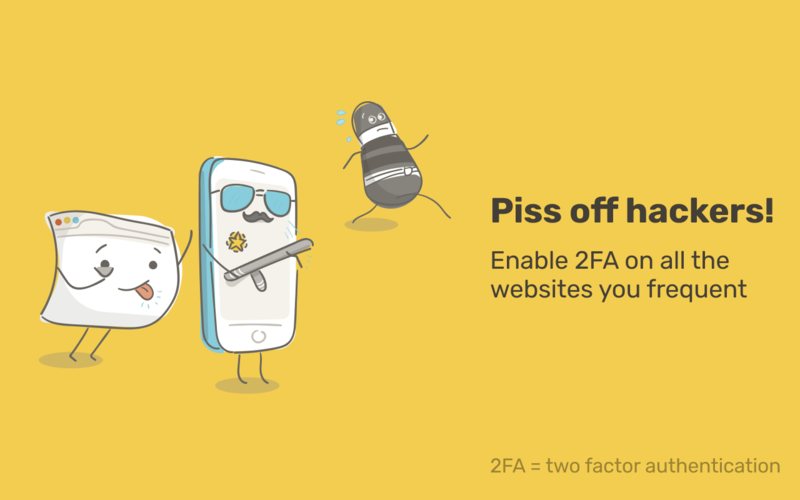 Two-factor authentication (2FA) adds an extra layer of protection regardless of a user's password habits. As such, it is a good idea to enable it on every service that offers 2FA. Discovering which services offer 2FA can be a bit of a chore. 2FA Notifier hopes to make this discovery easier, and ultimately help folks better protect themselves online. Goal:Help folks better protect themselves online through education and awareness. 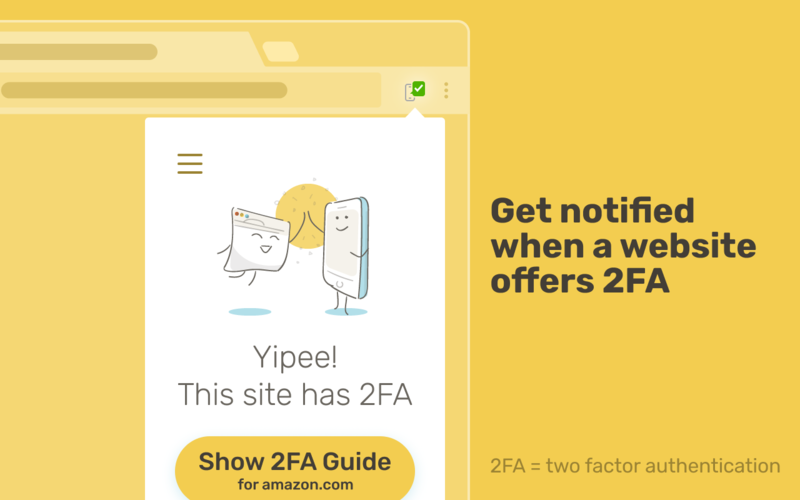 2FA Notifier works by notifying the user when 2FA is available through a system notification or an actionbar dropdown. Ultimately, our goal is to educate, raise awareness, and make folks safer online. Case Study coming soon. In the meantime, if you are curious about trying the extension yourself, you can find it at 2fanotifier.org. Please note that you will need to use Chrome.